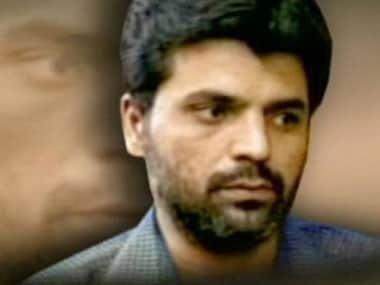 The lone death convict in the 1993 Mumbai serial blasts case, Yakub Memon, was executed in the Nagpur Central jail today. Yakub allegedly handled his brother Tiger Memon’s funds and was convicted on charges of having funded the training of 15 youths who were sent to Pakistan to learn the handling of arms and ammunition. He was also accused of funding the escape of the Memon family following the blasts in the financial capital of India. The attacks were allegedly carried out by one of India's most wanted men, Dawood Ibrahim, and his accomplice Tiger Memon to avenge Muslim deaths during the Hindu-Muslim riots that had rocked Mumbai a few months earlier. Tiger was awarded the death penalty by a Tada (Terrorism and Disruptive Activities (Prevention) Act) court on 27 July, 2007. He, however , is still in Pakistan and India is still clueless about the whereabouts of Dawood Ibrahim. Here's all you need to know about Yakub Memon, his arrest and subsequent conviction. Once honoured as the best chartered accountant in the Memon community, Yaqub Abdul Razzak Memon, was perhaps the most high-profile convict in the March 1993 Mumbai serial blasts case. Yakub, the third of six sons of the Abdul Razzak Memon, was the most highly-educated in the Memon family. He studied in an English medium school, later acquired a B.Com degree and became a qualified chartered accountant in 1990. A year later, he set up "Mehta & Memon Associates" along with a childhood friend Chetan Mehta. A year later, they parted ways and Memon set up his independent firm, "AR & Sons", in memory of his father. This firm proved so successful that he was conferred the Best CA Award by the Memon community in Mumbai. He diversified into exports and set up a company, Tejrath International, to export meat and meat products to the Gulf and Middle East. In a very short period, Memon became a financial success and invested in six flats in the Al-Hussaini Building in Mahim, close to the famous Mahim Dargah. The accused No. 1 in the Mumbai serial blasts, Menon's role was proved for being part of the conspiracy, financing the operation through a co-accused Mulchand Shah and his firms, arranging air tickets to fly to Dubai and then Pakistan for six other accused in the case. 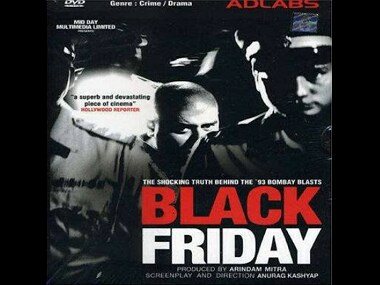 Yakub Memon fled with his entire family on 10 March, 1993, two days before the Mumbai blasts. He reportedly met his family lawyer in Kathmandu in July 1994. Upon learning that he was unlikely to receive any mercy if he surrendered to Indian authorities, he prepared to leave for Karachi, where he had been living under house arrest for a year. After being caught with multiple passports at the Kathmandu airport in July 1994, Yakub was officially arrested on the morning of 5 August 1994, inexplicably from the New Delhi railway station. Reports around the time say that Yakub had struck a deal with CBI and was expecting to be shown mercy during his trial. Upon surrender, Yakub maintained that he was innocent and denied knowledge of the Mumbai blasts. In an interview with NewsTrack after Memon returned to India, he revealed that he only came to know about the conspiracy and the blasts after reaching Pakistan. Yakub was sentenced to death on 27 July, 2007 by Justice P. D. Kode of the Terrorist and Disruptive Activities (Prevention) Act (TADA) court. On hearing the judgment, Yaqub Memon, generally a mild-mannered man, in an emotional outburst had said loudly, "Forgive this man Lord for he doesn't know what he does." President Pranab Mukherjee, on 21 May 2014, rejected the mercy plea of Memon, following recommendations of the Maharashtra government and the Home Ministry that the mercy petition of Memon be rejected. Memon will be the only person hanged in this case. Earlier, the death penalty awarded by a special Tada court to 10 others, who had planted RDX explosives-laden vehicles at various places in Mumbai, had been commuted to life term by distinguishing their roles from that of Memon. 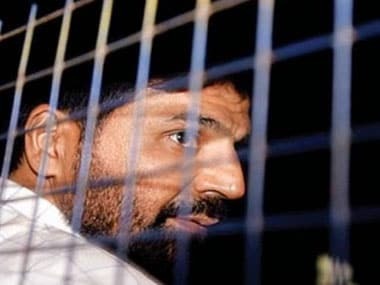 Yakub Memon to be hanged: Is 1993 Mumbai blasts convict paying for being Tiger's brother?